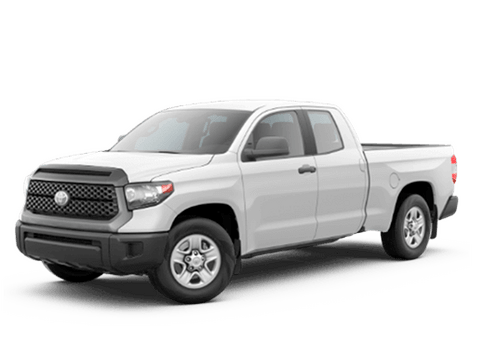 Have you found the new 2018 Toyota model you’ve been dreaming about at Bob Smith Toyota? If you’re curious about how much it will cost you, we’ve made it easy and convenient to determine your monthly payments using this handy calculator. All you need to do is enter in your monetary information then click to get an instant quote. If you have questions or would like to speak with a friendly member of our Toyota finance staff, please don’t hesitate to call us or contact Bob Smith Toyota online. We can’t wait to hear from you at our nearby Toyota dealership!